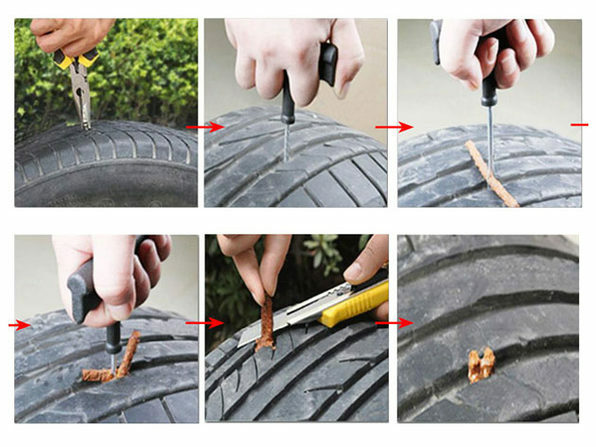 They may be rare but punctured tires happen. 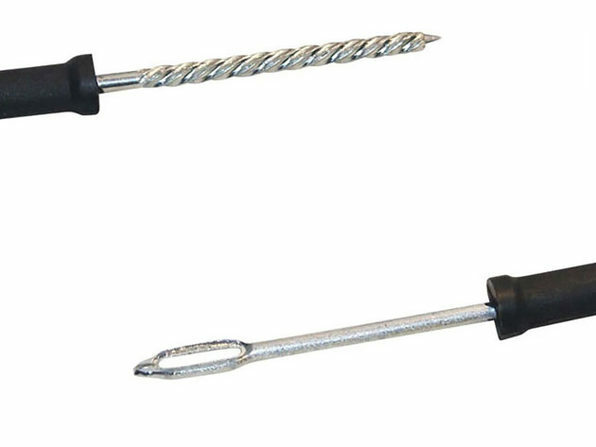 If you inadvertently drive over a nail that gets wedged into your tire, it can slowly deflate your tire until you're driving on a dangerous (and expensive) flat. 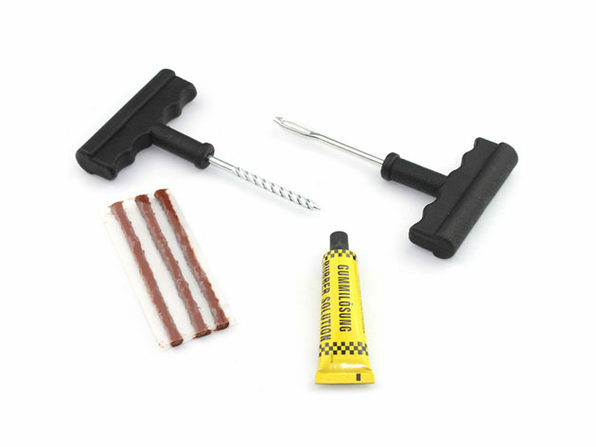 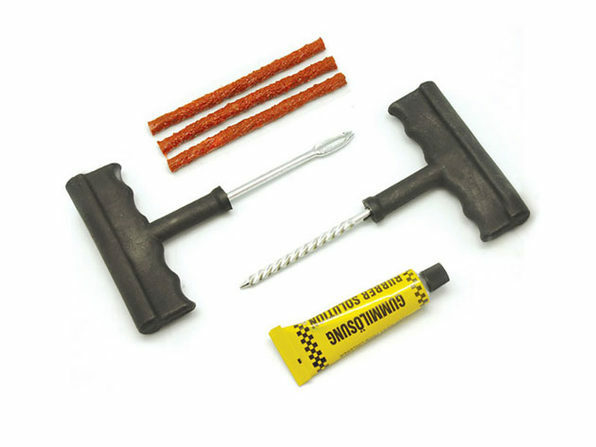 This tire plug set gives you the tools you need to quickly and easily plug your tire so you can prevent rapid deflation and get safely to a mechanic before doing lasting damage to your axle.